Per-Arne has extensive experience in the oil industry in Sweden – at Shell since 1989 and for the past few years at St1. He has been involved mostly with sales and customer engagement in both the consumer and corporate segments. 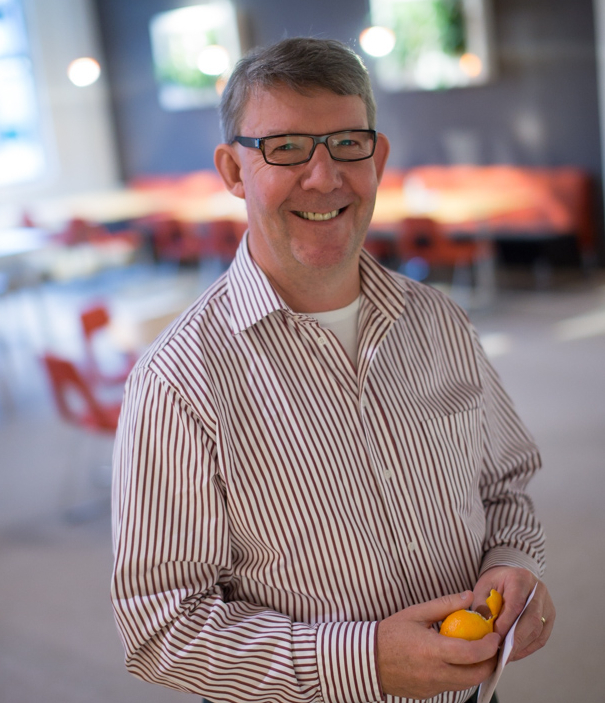 In December 2015, his role changed from head of corporate sales to head of renewable energy at St1 Sweden. “In my new role, my primary task is to identify new business opportunities related to renewable energy here in Sweden. I leverage my experience and networks to increase awareness of St1 as a player in the field – similar to the recognition St1 already has as a renewable energy pioneer in Finland,” he explains. Per-Arne is excited about the new challenges and will also continue his work as part of the Executive Management Team of St1 Sweden.